Cari Claussen started Country Lane Memory Care in 2016. She always had a passion to create quality care for elderly individuals. Country Lane started with roughly 15 employees and the business has now grown to a staff of 35. They are open 24 hours a day, seven days a week, so it takes a lot of hard-working employees at all hours, according to Claussen. 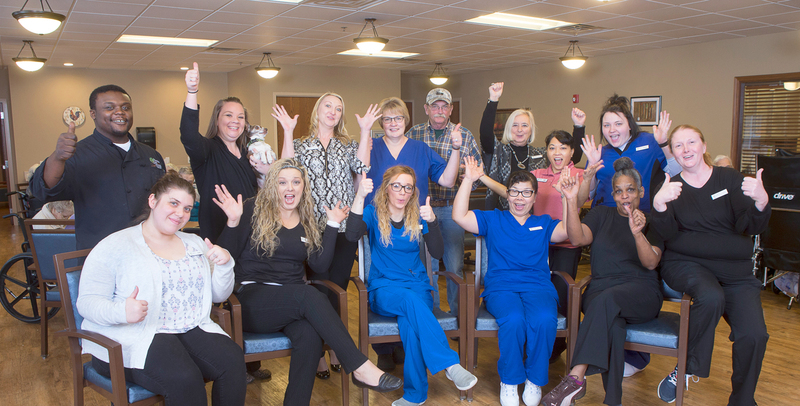 “We provide 24-hour licensed nursing as well as all other daily operations including activities, housekeeping, dietary, maintenance and office staff,” she said. 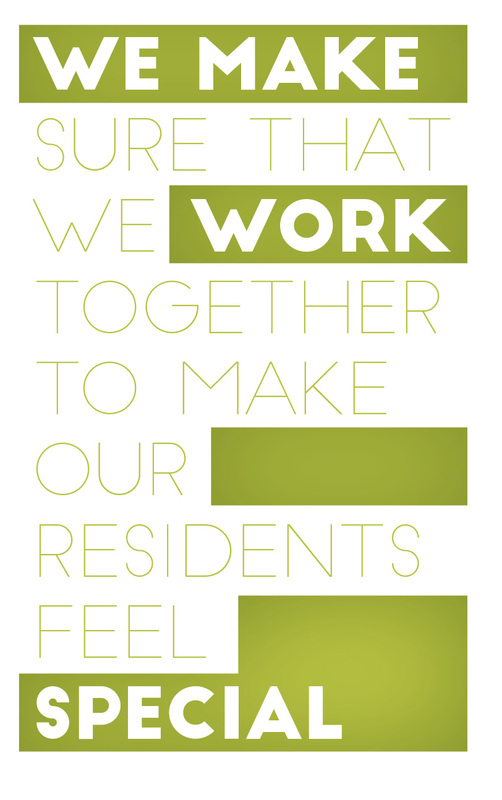 The company’s main goal for the future is to continue providing the best quality care for residents. 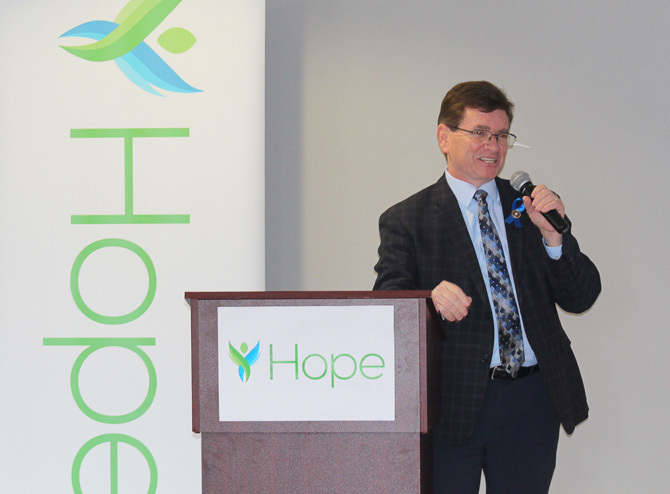 “We strive to keep our families happy and for them to have peace of mind that their loved one is well taken care of,” said Claussen. As the company continues to grow, so will the number of staff members. Claussen believes that a company is only as good as its employees, and it takes teamwork to be the best. She said that in the two years Country Lane has been open, it has received perfect scores from the state, which she attributes to the employees. Sacred Heart-Griffin (SHG) has a proud history of providing a Catholic, secondary education for students. The school dates back to when the Springfield Dominican Sisters established Sacred Heart Academy in 1895. The Viatorian priests were asked by Bishop James Griffin to administer Cathedral Boys High School in 1930, which later became Griffin High School in 1959. In 1988, the schools merged to become Sacred Heart-Griffin High School, now in its 30th year, and continues to be sponsored by the Springfield Dominicans. SHG’s challenging curriculum includes nine advanced placement courses, 21 honor courses and eight dual credit courses. 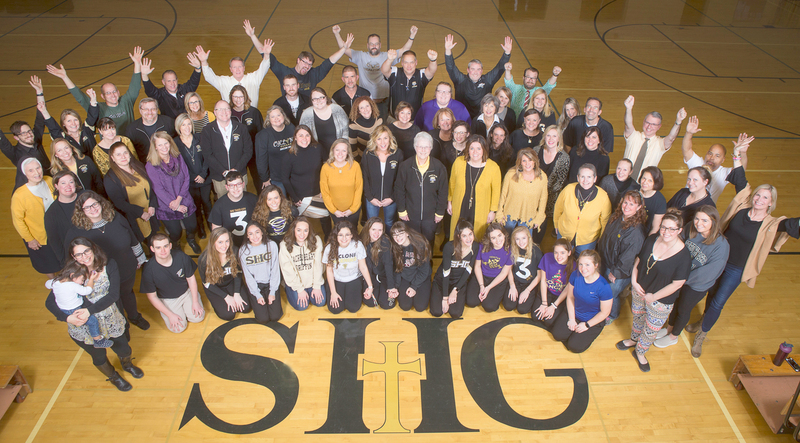 Over the last four years, SHG graduates enrolled in 124 different colleges and universities, including Columbia, Northwestern, Notre Dame and the U.S. Military Academy. Plus, during their four-year high school careers, the graduating class of 2018 performed over 30,000 hours of community service. Also, 98 percent of the students in the class are college-bound and were offered more than $12 million in merit-based scholarships. “Sacred Heart-Griffin looks forward to providing a quality, Catholic, secondary education to many, many more generations of students,” said Bettis. 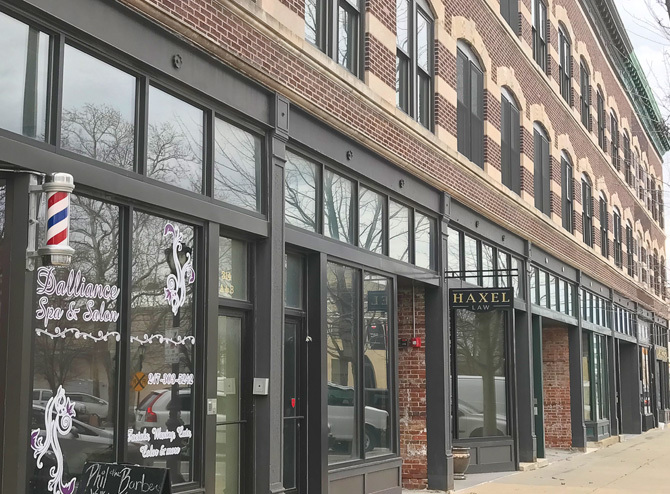 The Illinois Real Estate Title Center opened in November of 2002 and is one of several affiliate-owned title agencies throughout the Eastern and Midwest corridors of the United States managed and underwritten by Investors Title. “One of the highest-grossing agencies in the Investors Title agency program, the hallmark of the Title Center’s success, is their strong focus on superior customer service and operational efficiencies,” said Dana Lyons, vice president and agency manager. 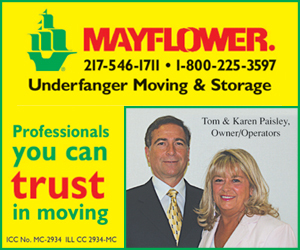 The Title Center is made up of team members whose main focus is to provide exceptional service to their customers. 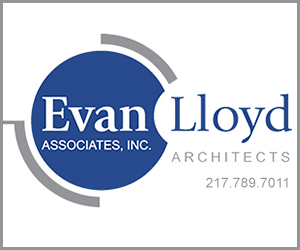 “Not only is it important for our staff to provide a positive experience to our customers, but we are also quick to brag on one another,” said Lyons. 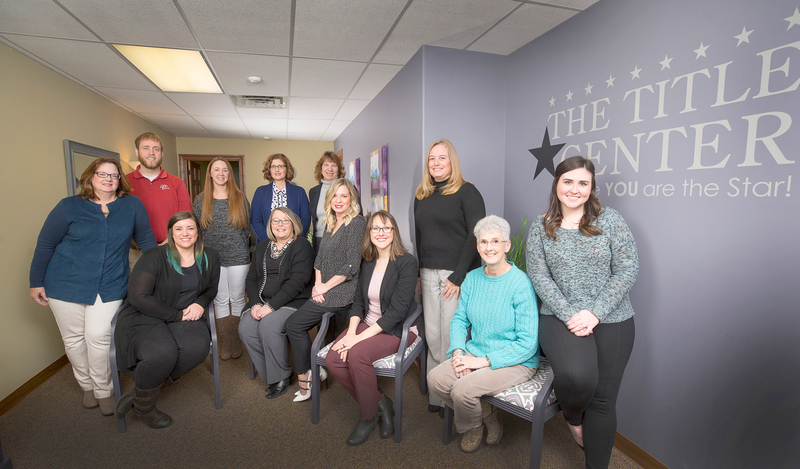 “Although title insurance as a line of work may be considered somewhat serious, the work culture at the Title Center is fun and interesting.” When it comes to meeting customer needs, Lyons says the team is accessible and solution-driven. They also work together to address challenges and manage change, and they thrive in an environment that not just productive, but also supportive and fun. The Title Center’s goal for the future is strategic growth that enhances the ability to provide best-in-class service to more customers throughout the state of Illinois. “As part of our growth strategy, the Title Center is finalizing the acquisition of a Central Illinois title company, First Community Title (FCT). Merging FCT into the Title Center will add three branch offices and 11 talented and experienced employees to our team,” said Lyons. 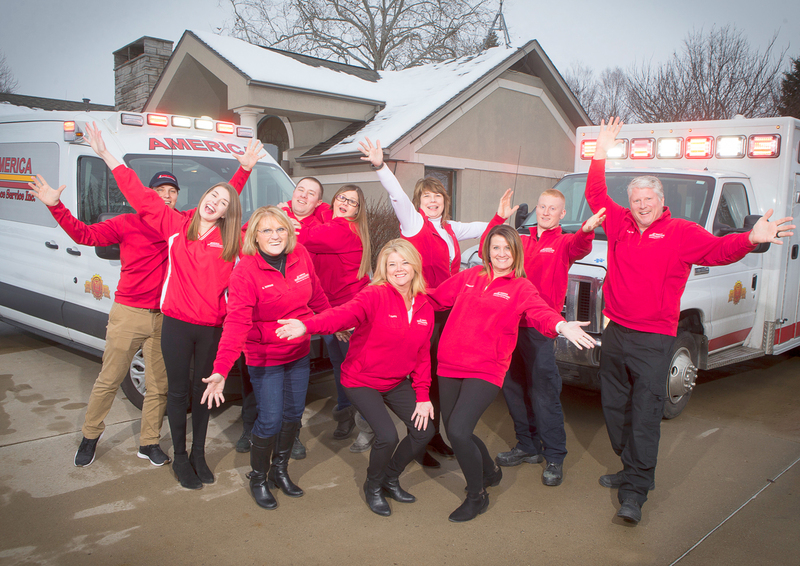 America Ambulance Services is a locally-owned and operated company since 1967, the oldest ambulance service in the Central Illinois area. 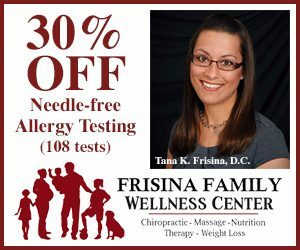 In 2008, Susan Zappa purchased the company from the original owners, Terry and Faye Kirk. Zappa has a background in nursing and when she saw the opportunity to purchase the company, she felt it would be the perfect fit for her. 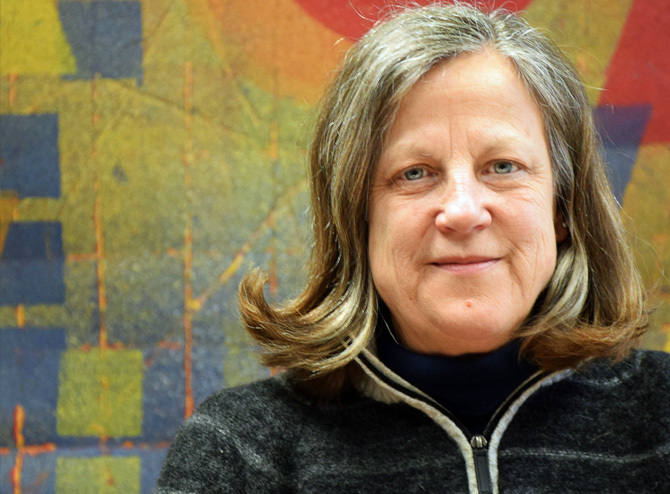 “I bought this company with the hopes of making a positive impact on the lives of those we serve, and I feel that in the past 10 years we have certainly done that,” said Zappa. The mission of America Ambulance is to be the best health care transport team in Central Illinois by providing multi-faceted, all-inclusive care to their patients. The company utilizes 10 ambulances, and all are staffed with at least one licensed paramedic and one licensed E.M.T. basic. The company also works with various institutions to help resolve issues caused by the national shortage of EMS personnel. Zappa feels that in addition to providing the best care for their patients, it is just as important to provide for those she employs. Some of the benefits offered by America Ambulance include tuition assistance and bonus programs. Employees are encouraged to continue their education, and the company provides flexible scheduling options that make it feasible to do so.